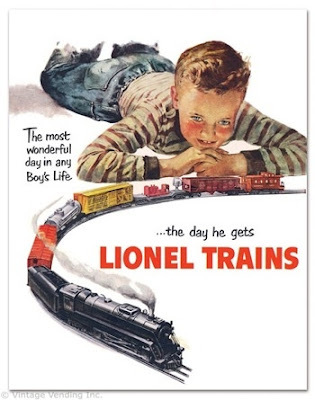 "When I was a boy growing up in Brooklyn, NY, there were two things I liked most about Christmas: (1) my father would always set up my Lionel electric trains for me to play with and (2) there was no school Christmas week. The latter was the best gift of all. Regrettably, those days and my father are now only loving memories".